Resist marks a departure for Within Temptation. The record is armed with 10 anthemic tracks, driven by grand melodies and dark hooks. It brings a futuristic take on metal to the table — both instrumentally and thematically. “Resist is a true milestone for us. If it wasn’t for Resist, Within Temptation wouldn’t be here anymore,” the band said. In a review for Kerrang!, Steve Beebee hailed the rejuvenated band. 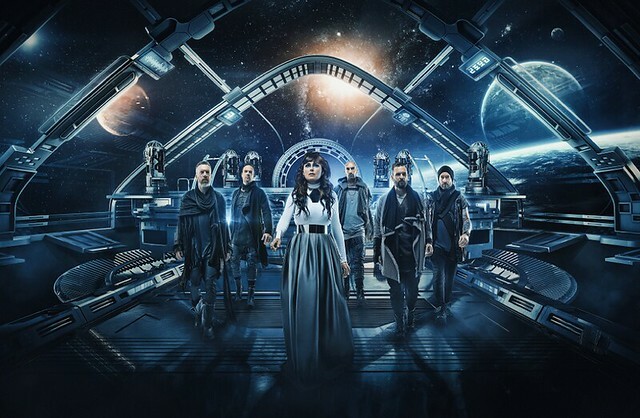 “Rather than making huge stylistic leaps in their mission to shake themselves back into life, what Within Temptation have created with Resist doesn’t feel jarring or off-kilter. It’s a variation on a theme, an essential realignment of this fantastic band’s energy. The result is a superb, invigorated record that invites you to wake up, as they have done, in a brave, bold and beautiful new world,” Steve wrote.